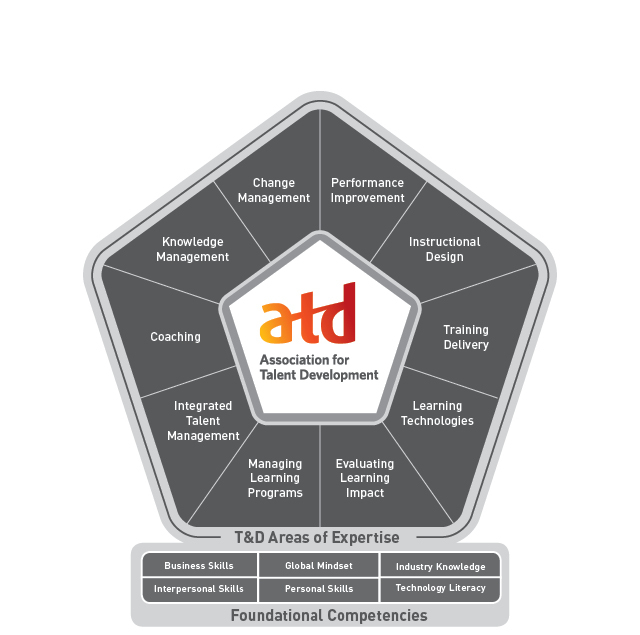 ATD Puget Sound Chapter - ATDps Virtual Chapter Meeting ~ You Are Not Your Attitude – So, Get Up on the Other Side of the Bed! ATDps Virtual Chapter Meeting ~ You Are Not Your Attitude – So, Get Up on the Other Side of the Bed! You Are Not Your Attitude – So, Get Up on the Other Side of the Bed! Attitude is not good or bad in and of itself. It is the relative position you take to the circumstances that surround you. The key to creating an effective attitude is learning how to take the best possible position in order to get you where you want to go. We will discuss the critical role of emotion as the fuel that fires our attitude and powers us forward and how your paradigm informs the journey. Mitch Pogue, Human Engagement & Effectiveness Coach, has more than 20 years of hands-on, real world experience guiding and influencing workers in the workplace. In his personal practice as a leader, Mitch has become aware of key principles and practices that harmonize with the universal aspects of human nature creating the ideal environment in which positive human engagement occurs naturally and relationships and performance flourish without force, coercion or control. Instructions to attend the virtual meeting will be included on the confirmation email AND the reminder email the day prior to the program. Please save these instructions. Real time assistance is only available using the information in those emails.